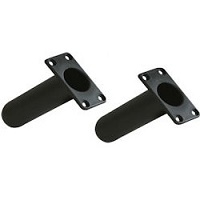 Rod holders are designed to be mounted to the deck of a kayak and hold fishing rods or accessories. 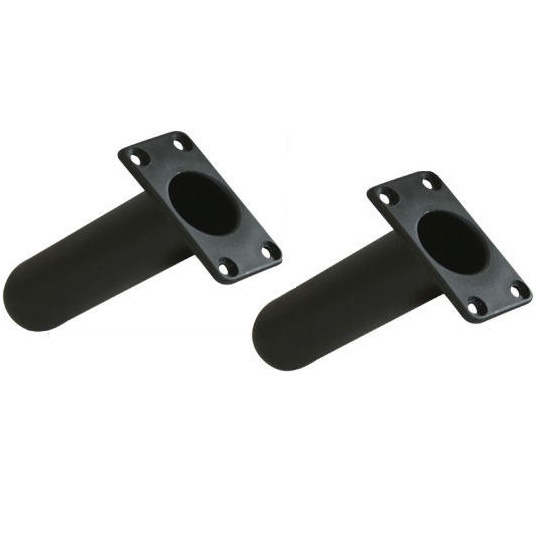 There are two main types: flush mounted or deck mounted. but will fit most boats. These come as a pair with fittings and incorporated rod leash. with rounded base which will fit most sit on top kayaks. 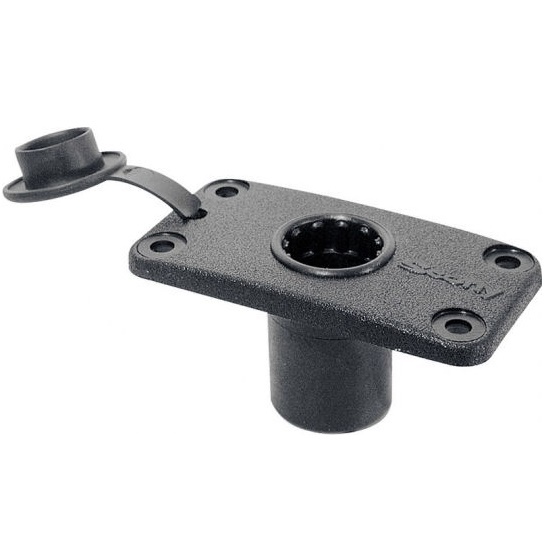 Supplied with gasket for easy fitting. holder itself can be rotated horizontally through 360 degrees, and vertically through 90 degrees, allowing you to position your rod at the desired angle. 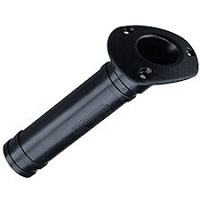 The top part of the rod holder detaches from the rectangular base for easier storage when your off the water. 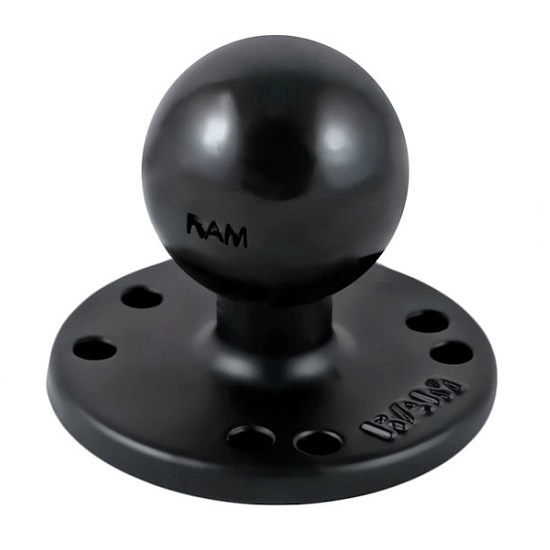 kayak rod holders on the market, the round base can be mounted to any flat surface and the patented rubber ball that is incorporated means the tube can be pointed at the ideal angle for fishing. 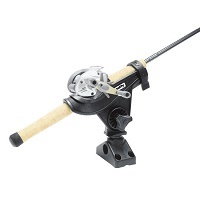 and holds a bait caster reel in a cushioned cradle. A slot in the front of the rod holder also allows for a spinning reel to be securely held in position. The rod holder design has a side mounted flange, which leaves the bottom open and allows for the rod holder to accommodate trigger grips. 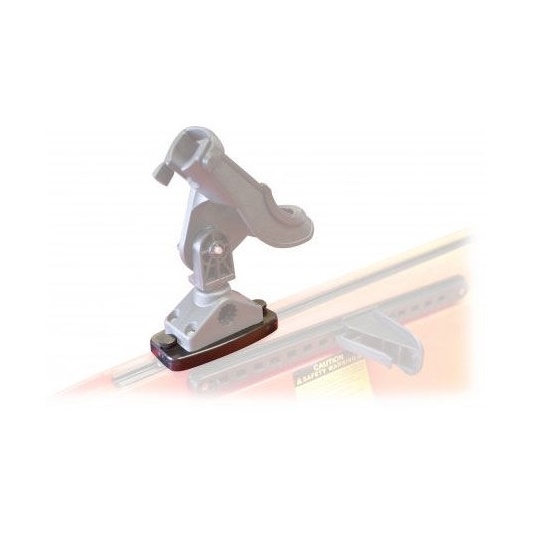 A rod can be secured in the holder with a soft latching strap which snaps over the top. 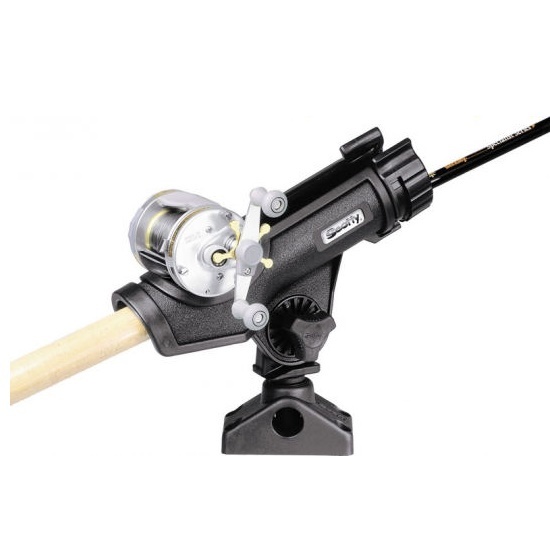 use with boat rods and multiplier reels. 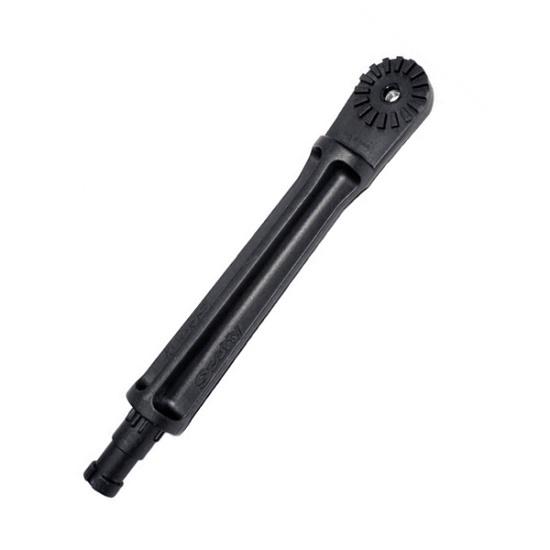 The Powerlock is made from fibre reinforced nylon which offers strength, resilience and reliability. 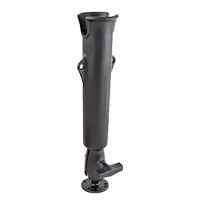 The rod holder can be easily removed if needed, leaving just the base attached to the kayak. 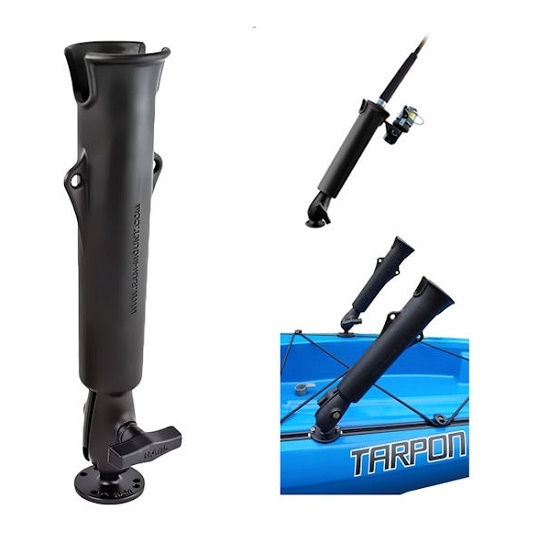 The Feelfree Uni-Track accessory mount system is a simple and hassle free way to mount rod holders, fish finders and other accessories to any Feelfree Kayak with a Uni-Track system built in without drilling any holes. 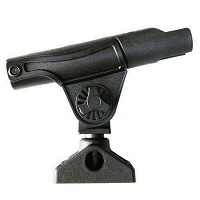 Scotty deck mounting brackets compatible with any Scotty Rod Holder or accessories. Available in a choice of 3 styles, either flush mounted or sitting above the deck. Fit with either a stainless steel bolt kit or well nuts. 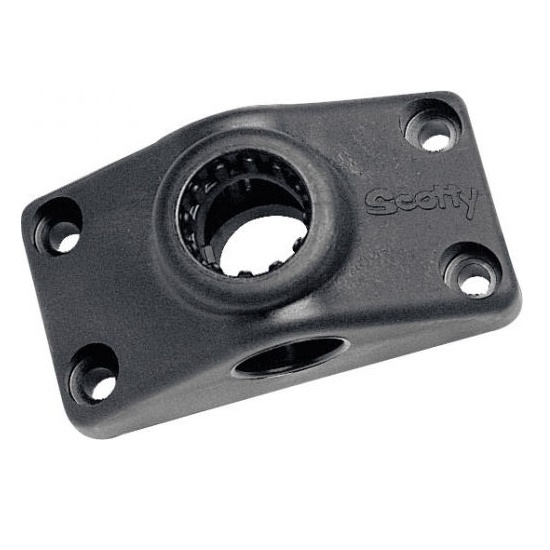 Scotty deck mounting brackets compatible with any Scotty Accessory. 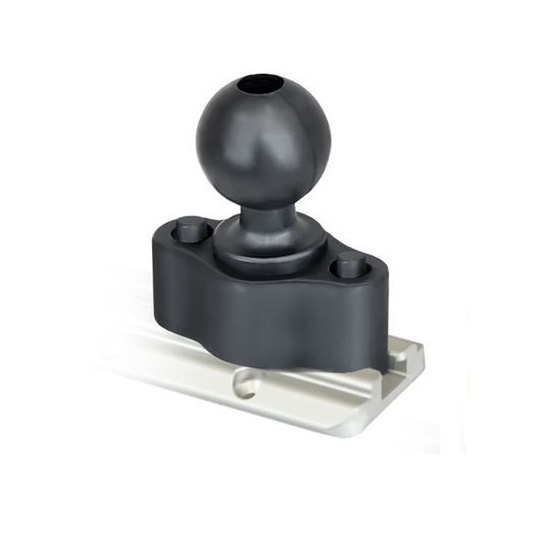 Available in 3 styles, either flush mounted or sitting above the deck. 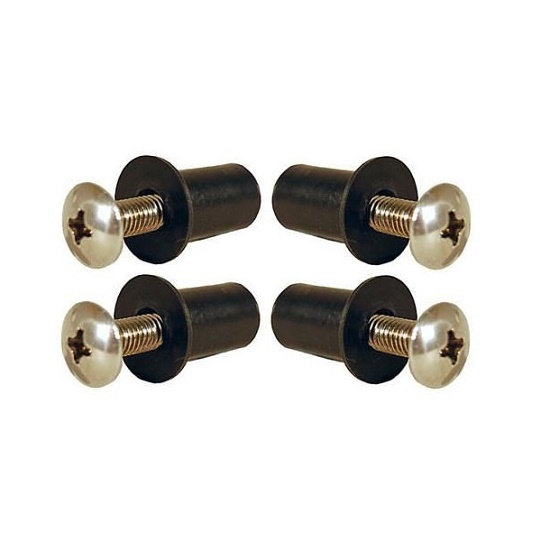 Fit with either a stainless steel bolt kit or well nuts. 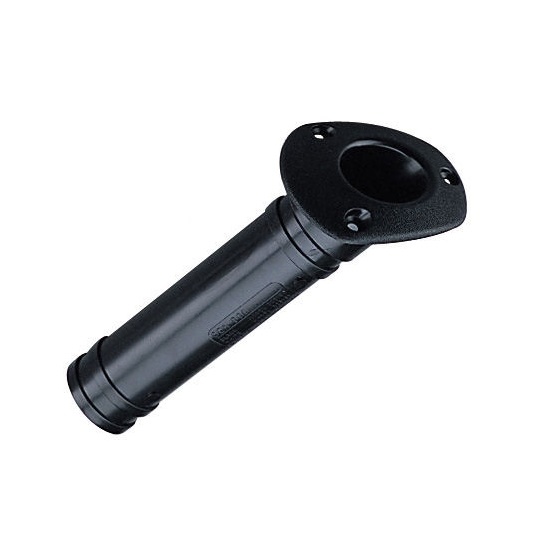 Marine grade well nuts are perfect for fitting most rod holders and deck mounts quickly and easily. If you are unsure on the best method of fittng please call us and we will be happy to advise you 01202 625256.